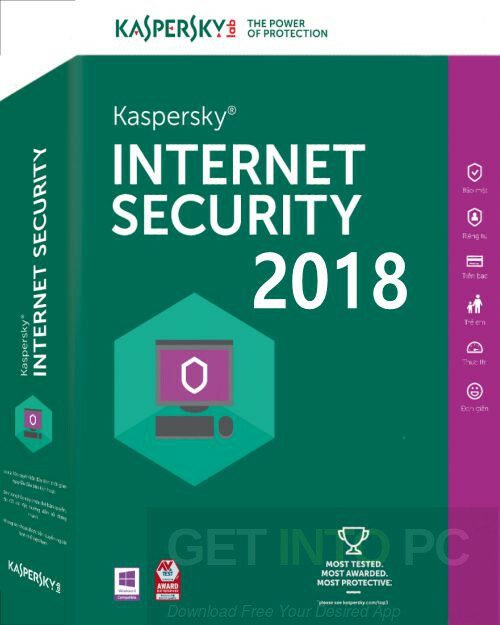 Kaspersky Internet Security 2018 is a handy application which will protect you from all the Internet related threats and lets you have a safer browsing experience. It is a top notch security application which will protect your PC from viruses, worms, rootkits and Trojans. 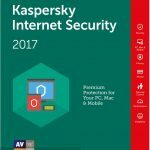 You can also download Kaspersky Internet Security 2017. 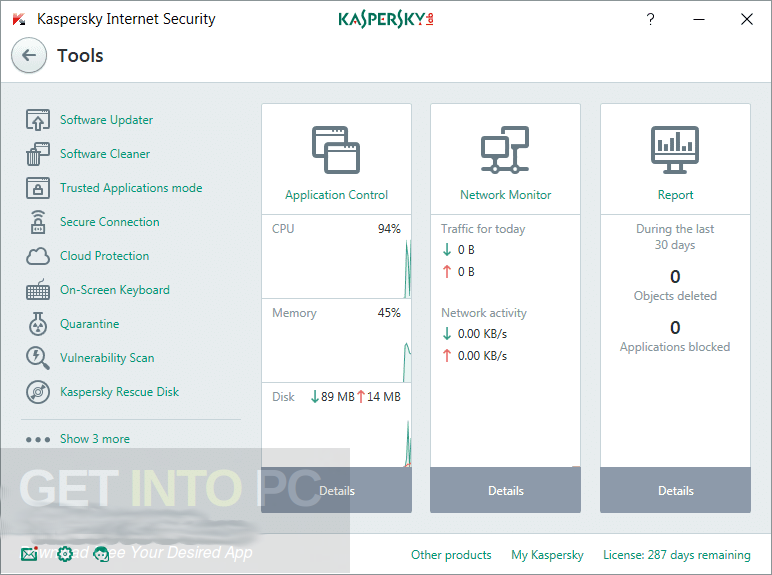 Kaspersky Internet Security 2018 has got a very simple and quick installation process and this tool will setup all the components automatically. It has got a simple and an easy to navigate interface for all of the 3 av products and all the primary modules can be accessed from the main menu through large buttons. Kaspersky Internet Security 2018 has got various different scanning modes which are Full, Quick, Custom and Removable Drive scans. The full Scan will analyze each and every part of the computer and is used for performing complete checkup. Quick Scanning mode will scan only the critical parts and the most common locations. In the Custom scanning mode you will define which folder or drive you want to scan and the Removable Drives Scan mode evaluated external disks. It has also got a virtual keyboard which will ensure a data protection against the stealthy keyloggers. You may also like to download Kaspersky Internet Security 2016. 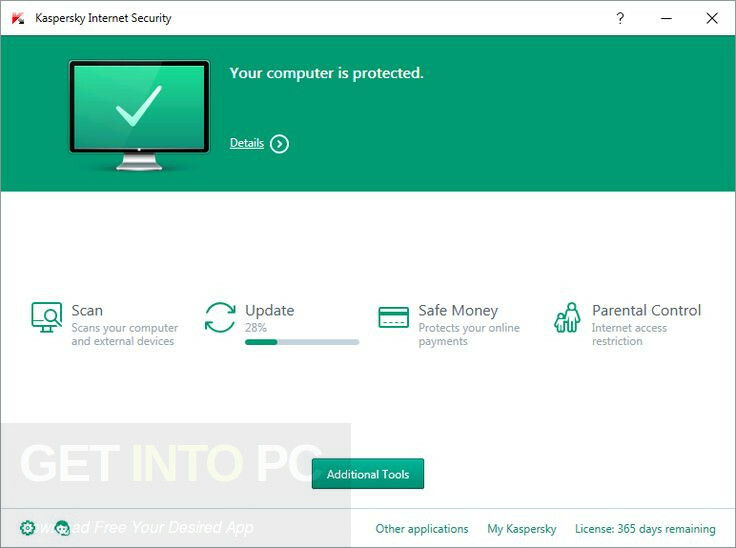 Below are some noticeable features which you’ll experience after Kaspersky Internet Security 2018 free download. Protects you from all Internet related threats. 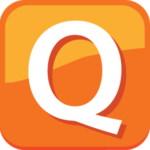 Lets you have a safer browsing experience. Protects your PC from viruses, worms, rootkits and Trojans. Got 4 different scanning modes. Got a virtual keyboard for ensuring data protection against the stealthy keyloggers. 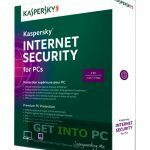 Before you start Kaspersky Internet Security 2018 free download, make sure your PC meets minimum system requirements. 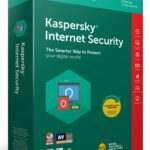 Click on below button to start Kaspersky Internet Security 2018 Free Download. 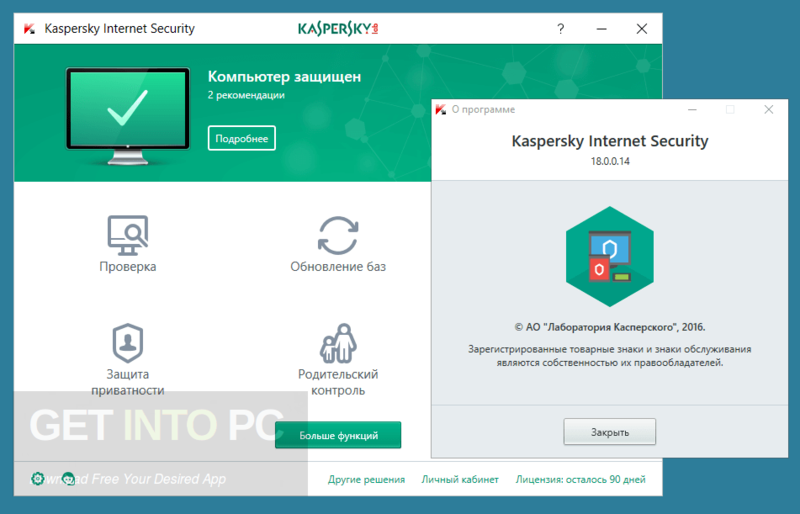 This is complete offline installer and standalone setup for Kaspersky Internet Security 2018. This would be compatible with both 32 bit and 64 bit windows.